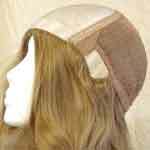 Silver Plan Wigs are designed for Comfort and Flexibility... Custom created just the way you want. 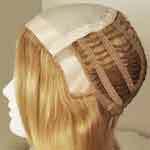 Mono Top - Hair is hand-tied to a fine mesh base. 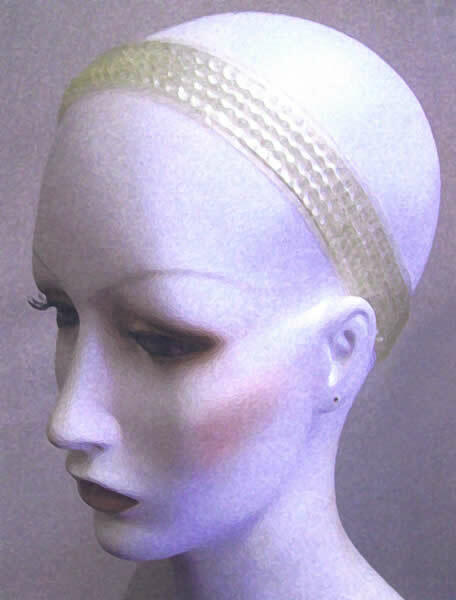 Looks like it's growing from your scalp.